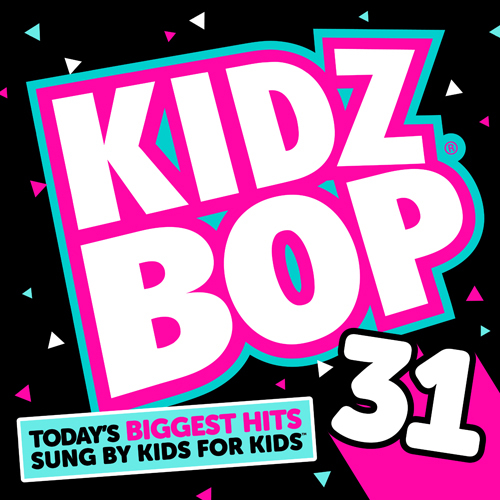 New from KIDZ BOP volume 31 it is packed with today's top hits. What we like best about the Kidz Bop music is takes today's hot biggest hits sung by kids for kids. So there is no worries that little ears will hear things they shouldn't, it's just pure clean music fun.